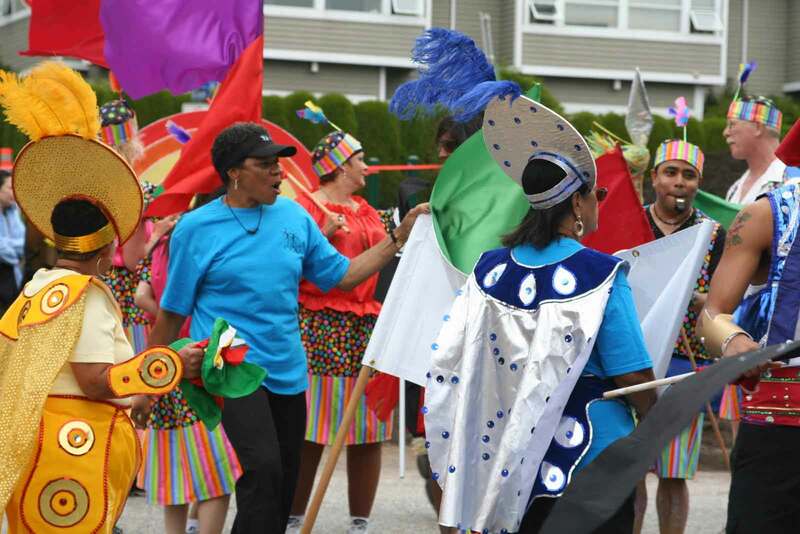 Join us for Caribbean Days Festival as it returns to North Vancouver on July 27th & 28th, 2019. 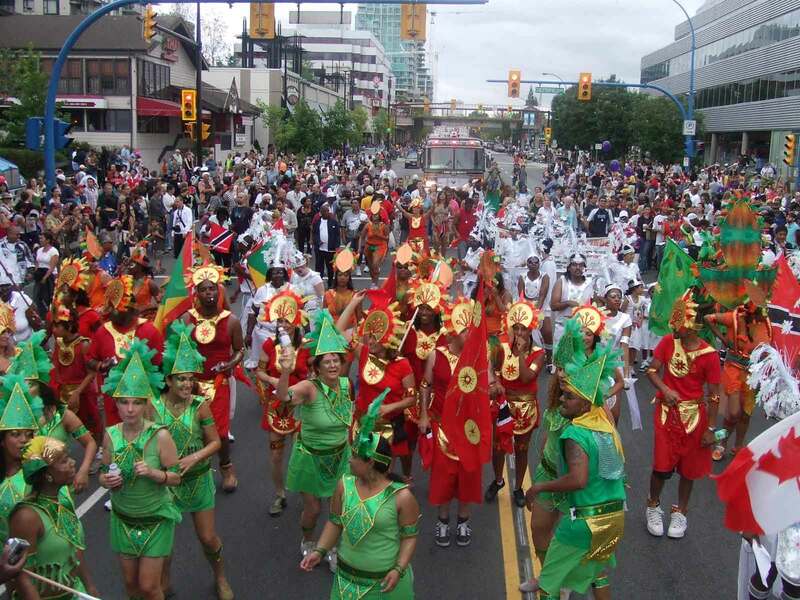 During the last weekend of July each year, the Trinidad & Tobago Cultural Society of BC presents the Caribbean Days Festival. 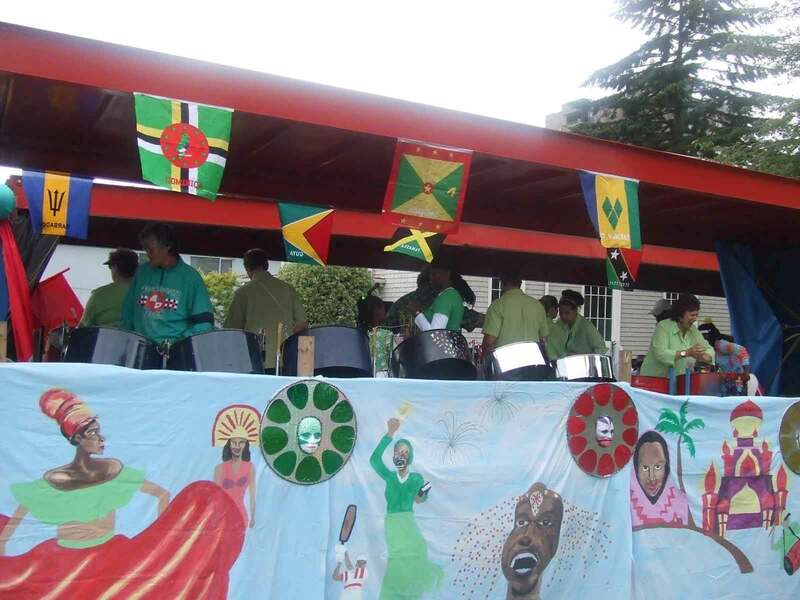 This event draws a crowd of exuberant fun-lovers to North Vancouver’s Waterfront Park for a weekend of parading, dining, socializing (liming) and dancing in the sunshine. 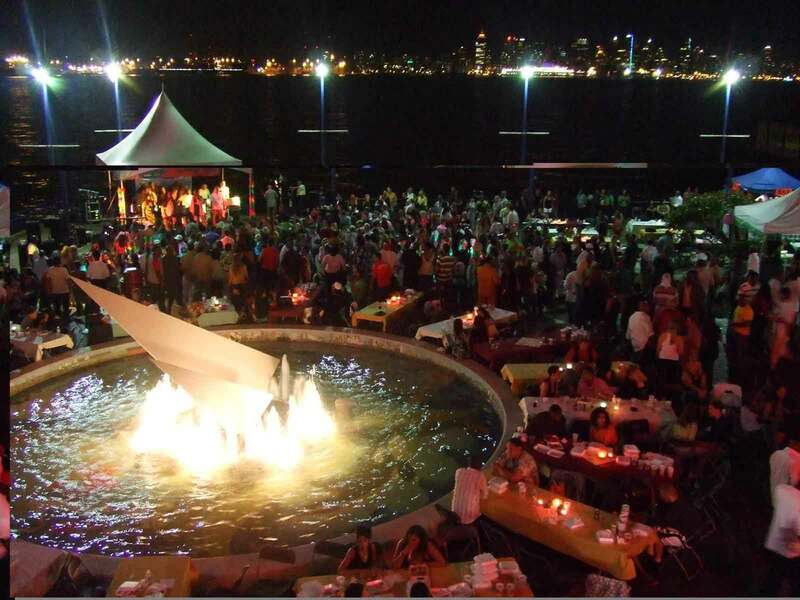 This is a weekend of tropical rhythm, cuisine, carnival and culture as only the Caribbean can offer. 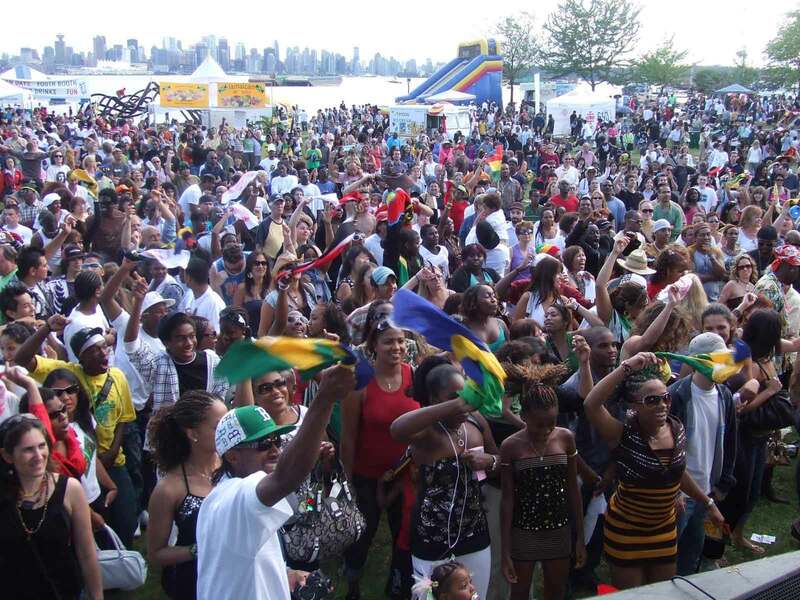 Caribbean Days Festival is held in North Vancouver, British Columbia, Canada. The setting is Waterfront Park, a large green space with a picturesque view of the Vancouver skyline. 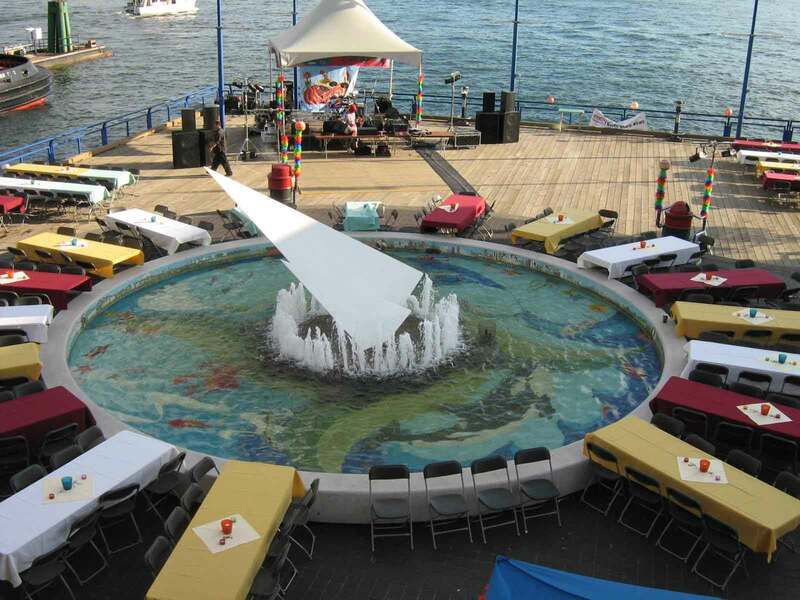 Waterfront Park is divided into North and South zones, each with their own attractions during Caribbean Days. The North side of Waterfront Park has a food concession area and a large beverage garden. Enjoy spicy Caribbean food as well as other international fare, then relax with an ice-cold drink in the hot sun. 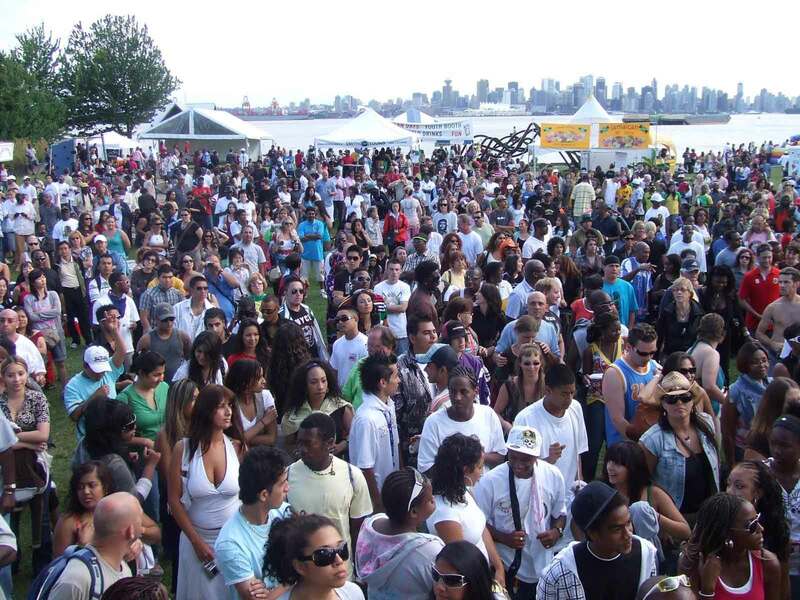 On the South side, there is an outdoor music festival. 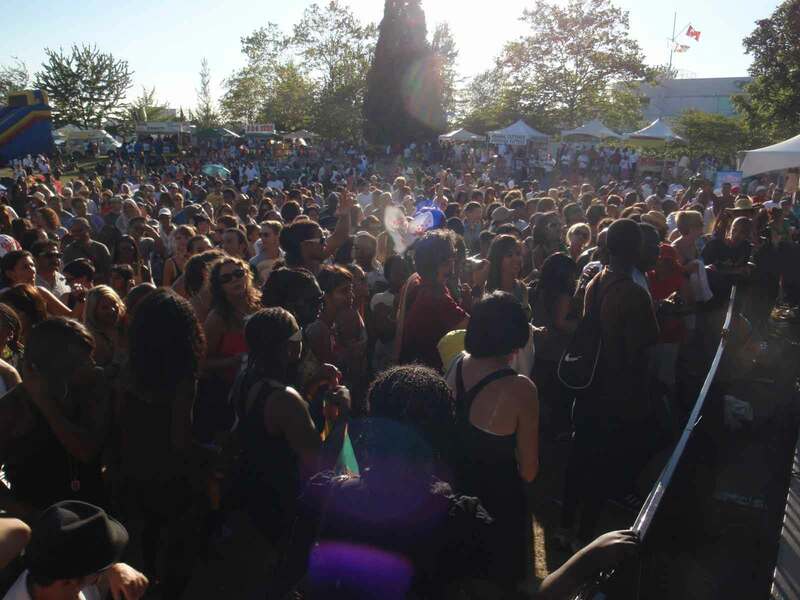 Dancers and other performers entertain while bands play Reggae, Calypso, Latin and other international sounds to a large crowd. There is a Family Zone with face painting, a children’s playground and other activities. 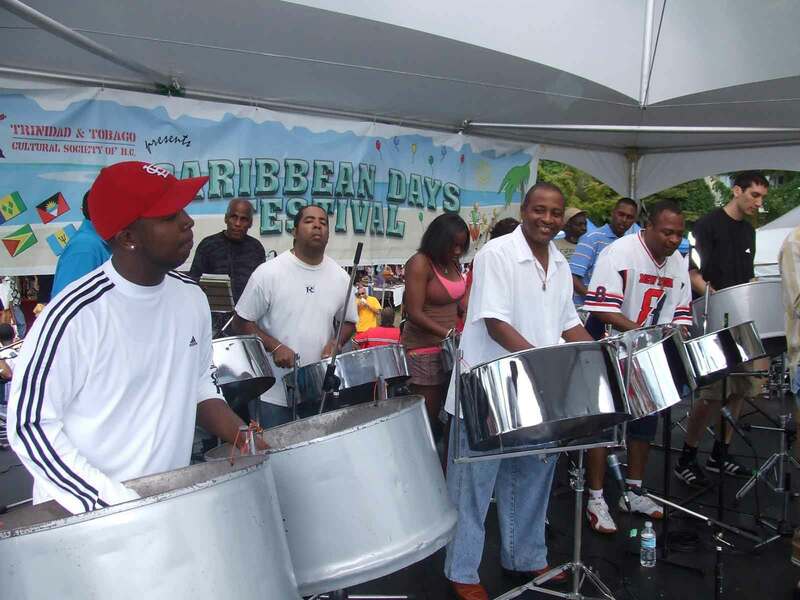 Caribbean Days Festival is free to attend, is open to all ages, is wheelchair accessible and close to public transportation. 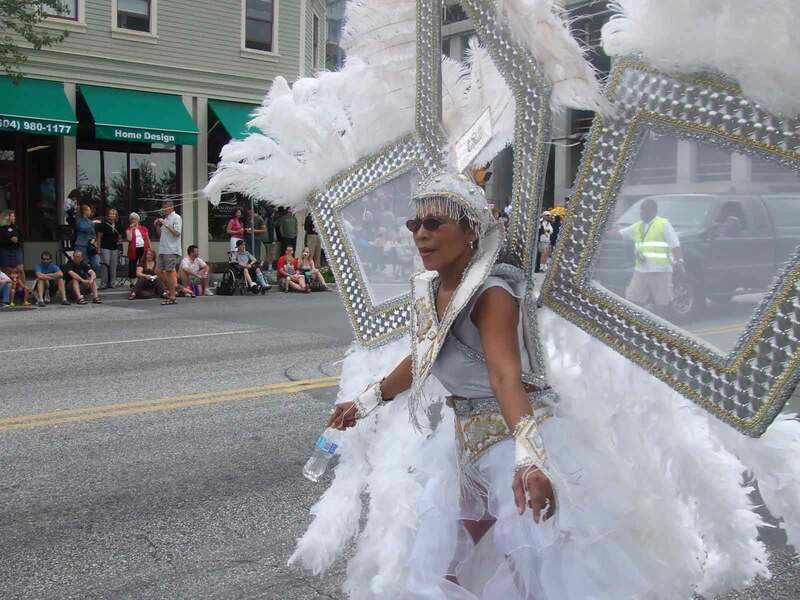 Over the years, the Festival has grown into the largest Caribbean event on the local calendar. 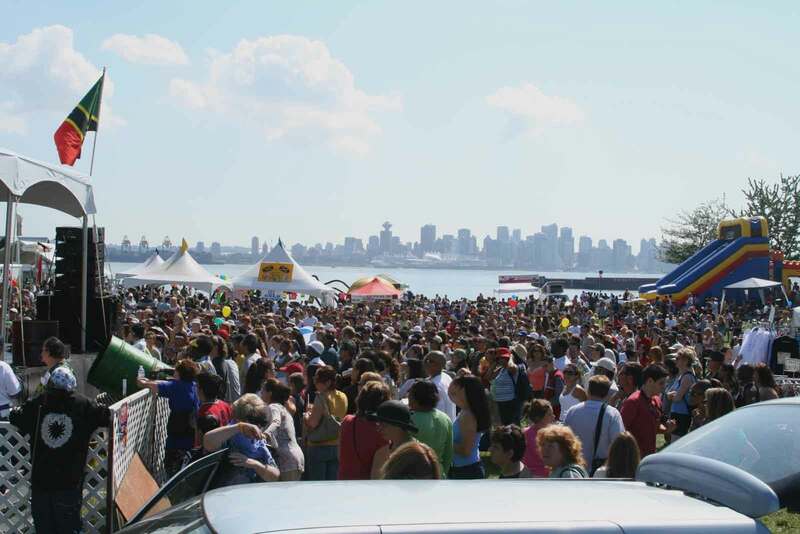 With tens of thousands of attendees, it is possibly the largest cultural event of its type in BC, period. Kicking off our annual Summer Series of Events is the FAMILY BOAT CRUISE, held the weekend before Caribbean Days Festival on Sunday, July 21st 2019. Cruise around the Harbour with live DJ Daddy Mikey, sample delicious authentic Caribbean food and dance to tropical rhythms on board a private charter! See you at the Boat Cruise and Festival!